Discussion in 'Pins for Sale/Wanted' started by YAY3!, Apr 9, 2019. 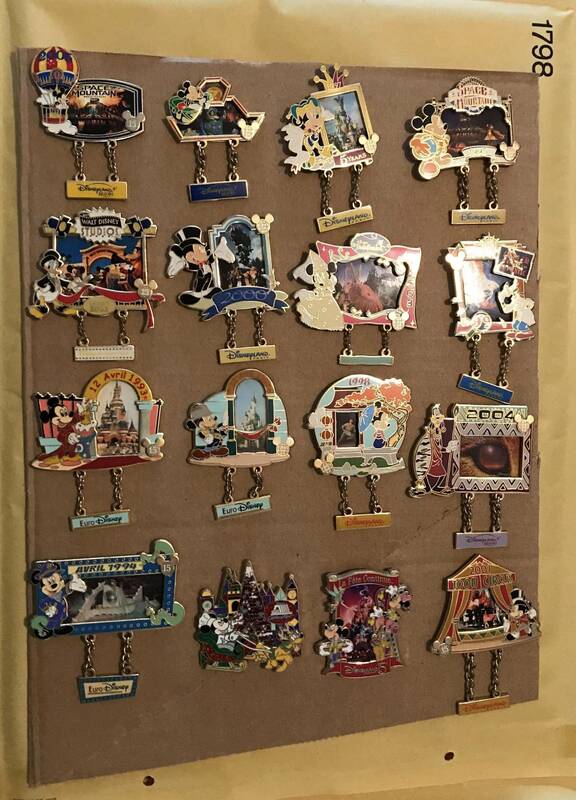 I recently got this set and wanted to sell / trade it, but was seeing if anyone would be interested in the whole set before I sold them individually. KJackson1195, krand1276 and Stewbaws like this.